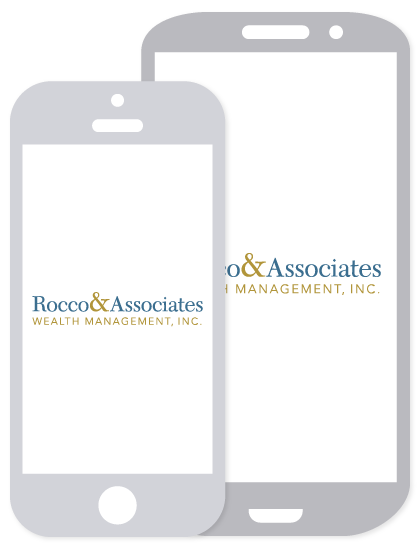 Blog | Rocco & Associates Wealth Management, Inc.
Q&A with R&A – What do I do when the markets are going down? Q&A with R&A - What is Asset Location and how does it lower my tax bill? Q&A with R&A - Should I just put all of my money into passive investments? Q&A with R&A – I'm worried that my parents have not saved enough, how should I approach them? Q&A with R&A - What is a Target Date Fund? What does a well followed, and contentious, presidential election mean for the financial markets? Is the market out to get you? As a follow up to last month’s Special Market Outlook, where we laid out our plan for dealing with the current market volatility, this month we want to discuss market volatility in general. The..